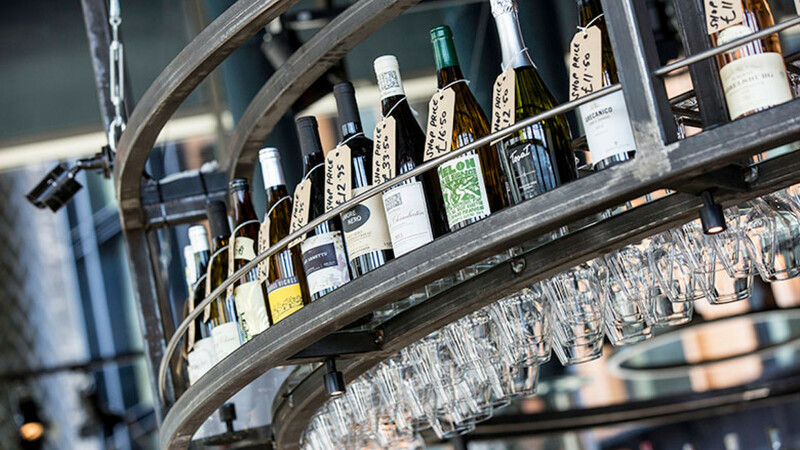 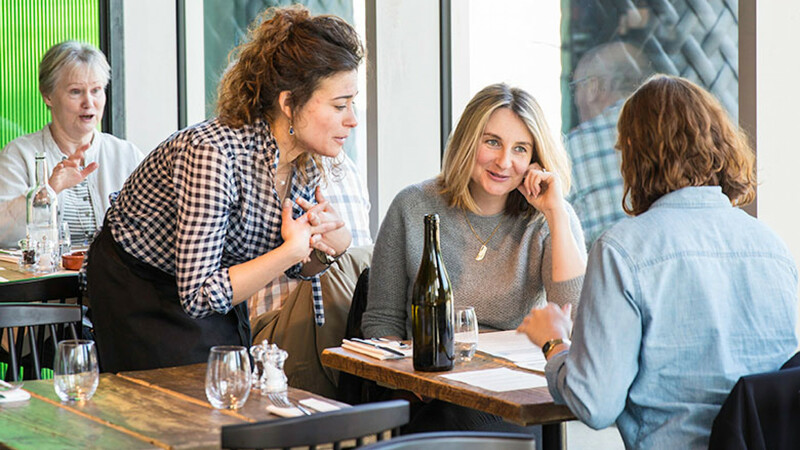 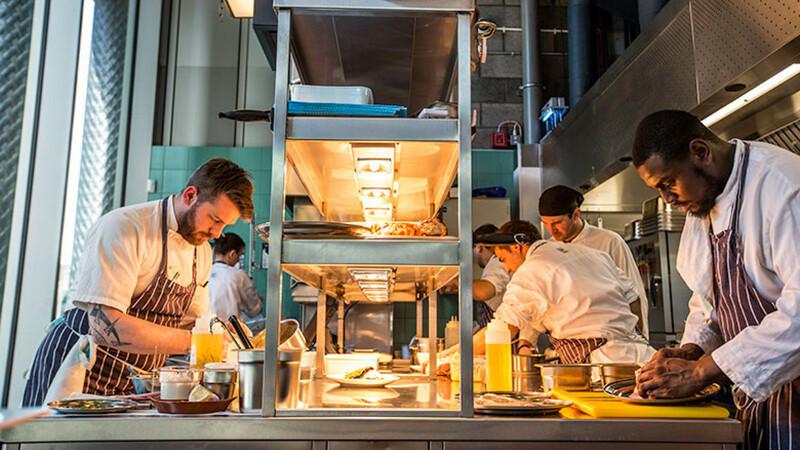 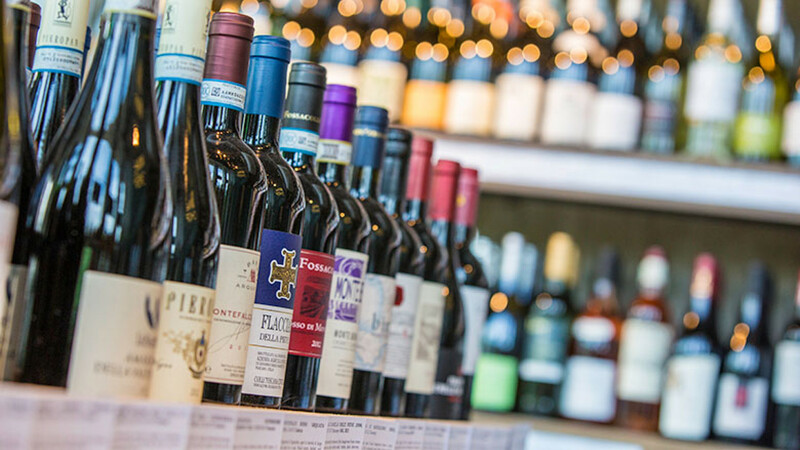 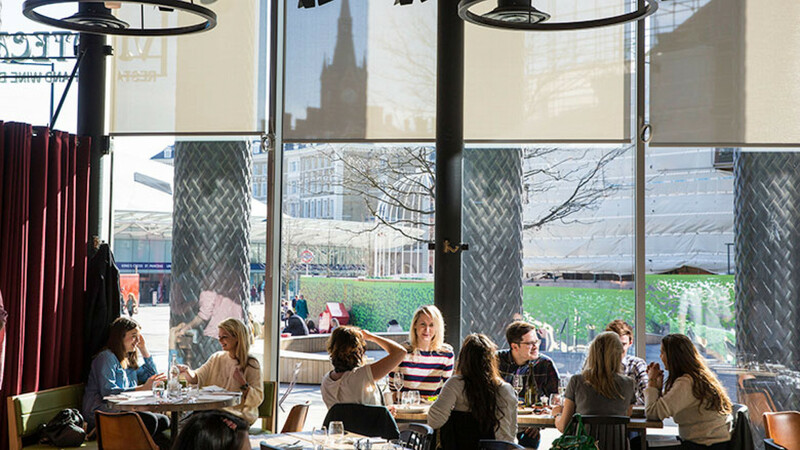 WHAT'S THE DRAW: The fifth and largest Vinoteca is a welcome addition to King's Cross – the terrace will be thronging come summer, and its wine shop (with 250 varieties) is handy for bringing a bottle home. 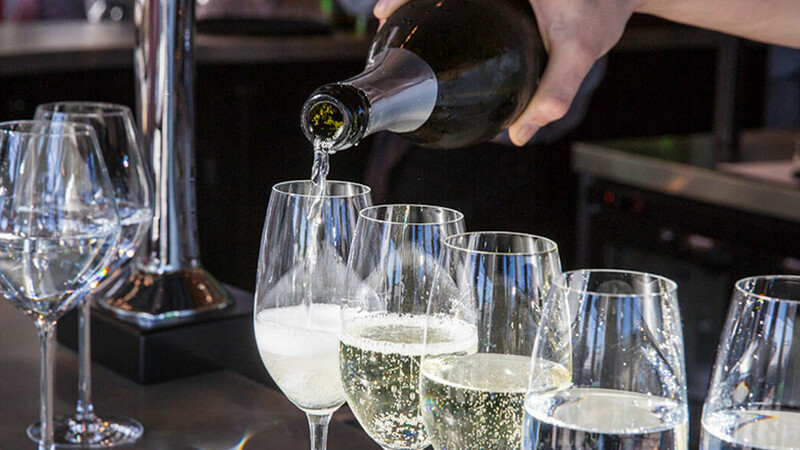 WHAT TO DRINK: You're meant to let the staff pair your wines to each course, but if you want our advice, don't leave without trying the Pink Moscato, and grab a £1 espresso at the bar to get you zinging before work. 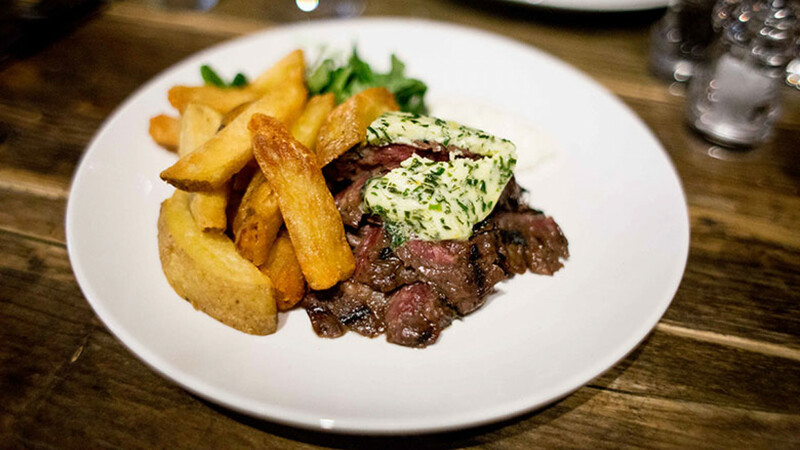 WHAT TO EAT: The generous heap of bavette steak with garlic butter and chips seems to be the Instagram dish of the season – no surprise, it's the best we've had in weeks... No, make that months.